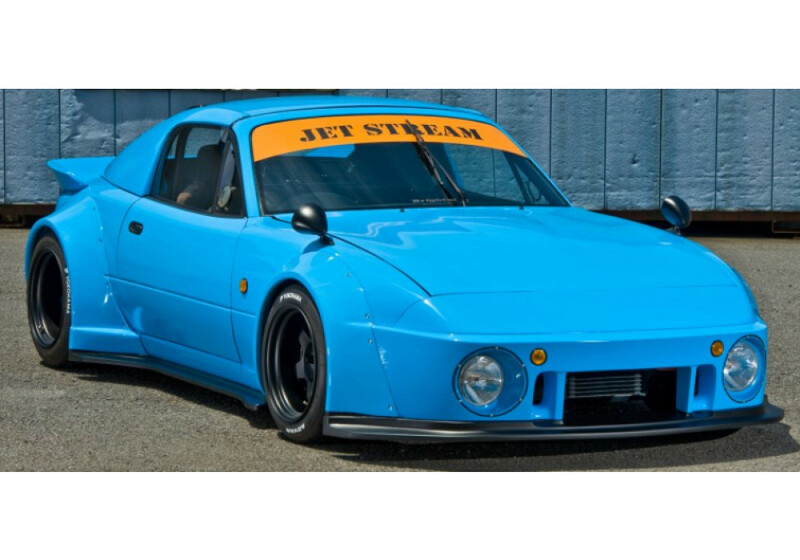 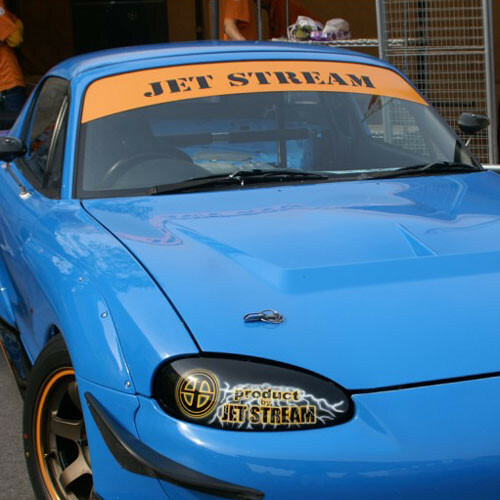 Windshield Banner by Jet Stream for NA (1989-1997) and NB (1998-2005) Mazda Miata/MX-5. 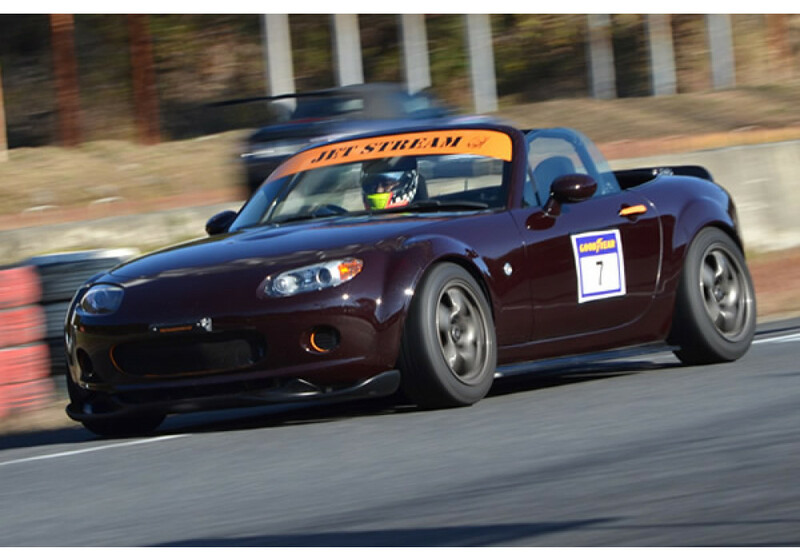 A great looking banner to add a race car look to the Miata. 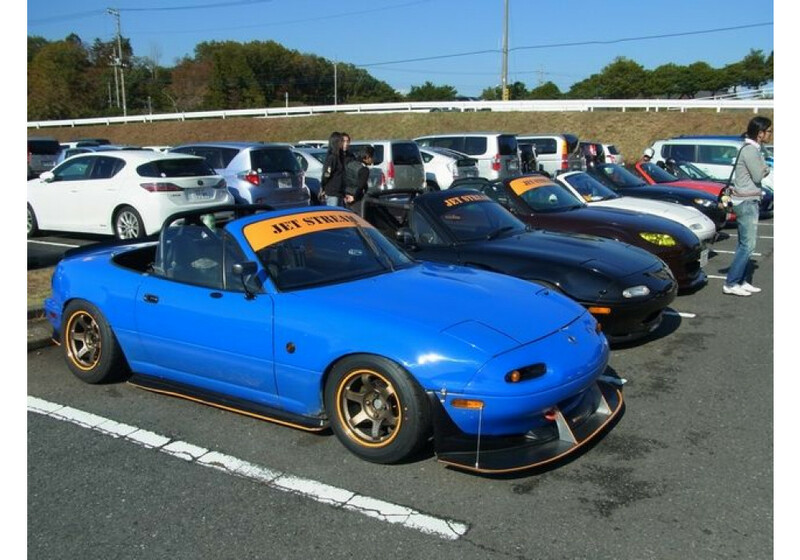 Pre-cut for a easy install on to the windshield with the added benefit of blocking the sun for those that drive a lot in sunny areas. 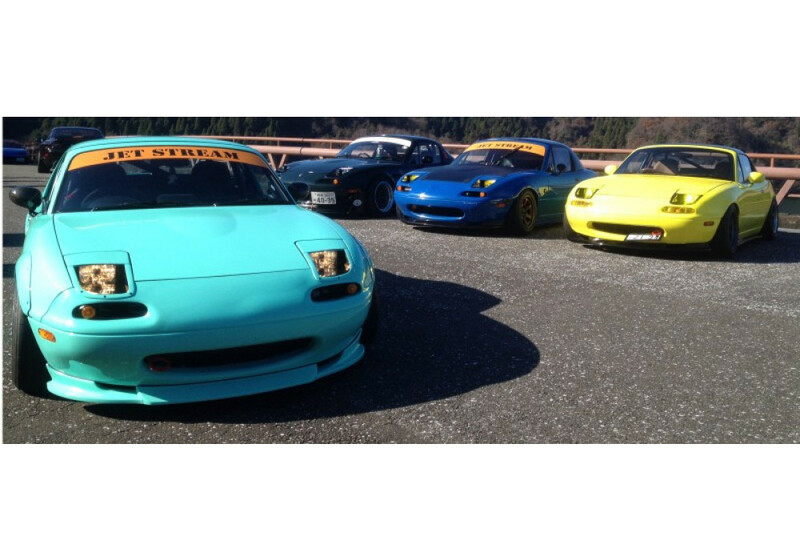 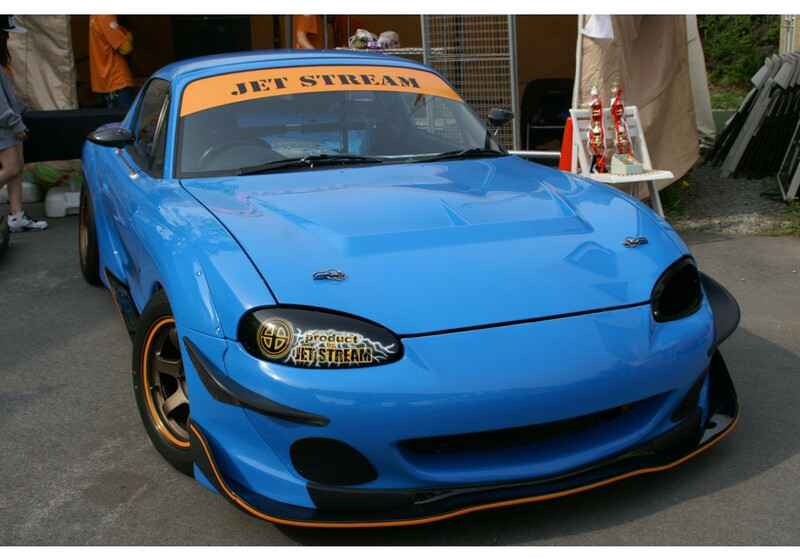 Perfect way to show support for Jet Stream, a company dedicated to Miatas. 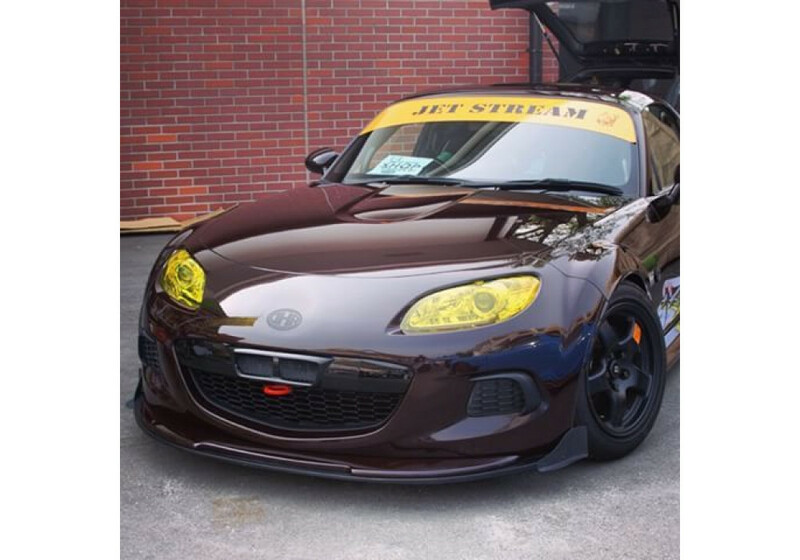 Comes in two great colors, orange and black. 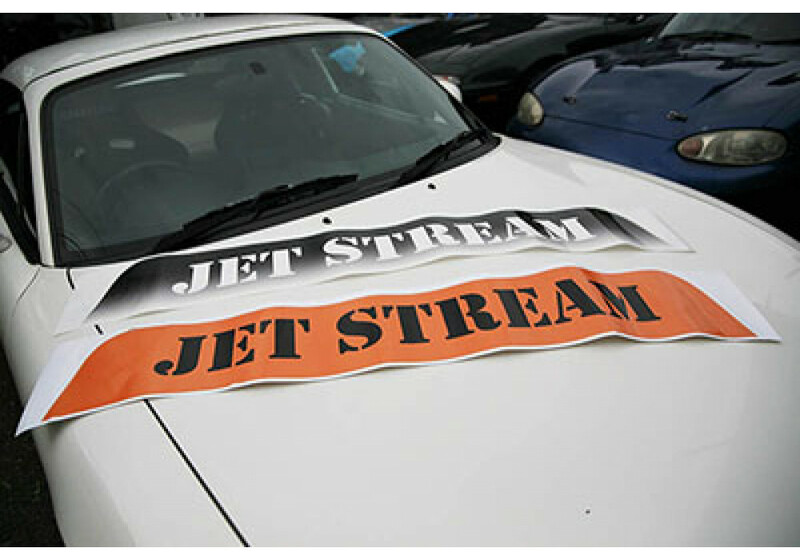 Jet Stream Windshield Banner should be ordered at REV9 Autosport https://rev9autosport.com/jet-stream-windshield-banner.html as they provide the best service and speed we've seen so far!